Course Information: Activities on the sea! 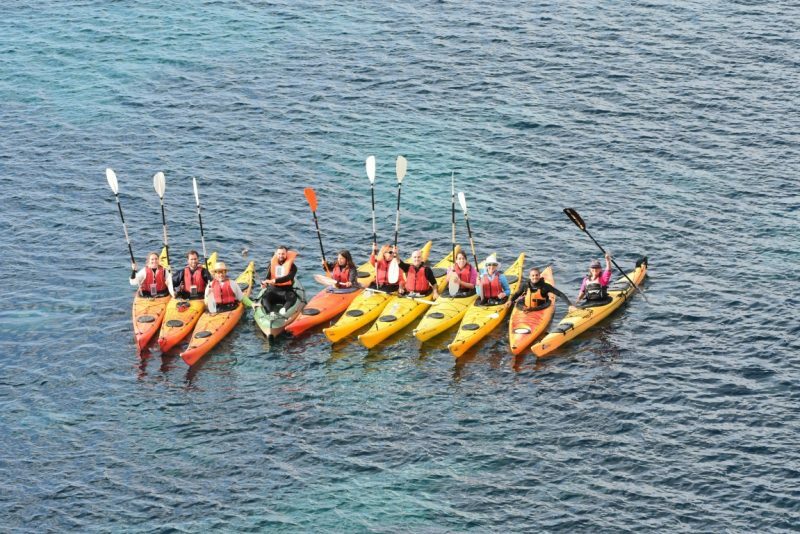 The participants will learn & connect with basic navigation skills for sea kayaking and SUP. By the end of the course the participant will feel confident maneuvering their craft and have gained confidence and skills fundamental to navigating on the sea. Duration: 15 hours, over 5 days, from Monday to Friday.